Have ever ever sent someone a message on Facebook Messenger and regretted instantly? Well, it happens to the best of us, but Facebook‘s got your back now. The social media giant now lets you delete messages from a conversation after you’ve sent them. It’s a feature similar to the one available in Facebook-owned messaging platform WhatsApp. Facebook Messenger now lets you undo a wrongly sent, or mistyped, message in a chat. Users get a 10-minute window to remove the message from the chat. Once you cross that window, you can no longer delete the message from the recipient’s copy of the chat. To delete a message, tap on it within 10 minutes of sending it. Two options will appear: Remove for Everyone and Remove for You. The former is the one you’ll want to select. It deletes your message permanently from the chat, but does leaves behind a note telling everyone in the conversation that the message has been removed by you. In April 2018, it was revealed that Facebook CEO Mark Zuckerberg was apparently able to remove his sent messages. 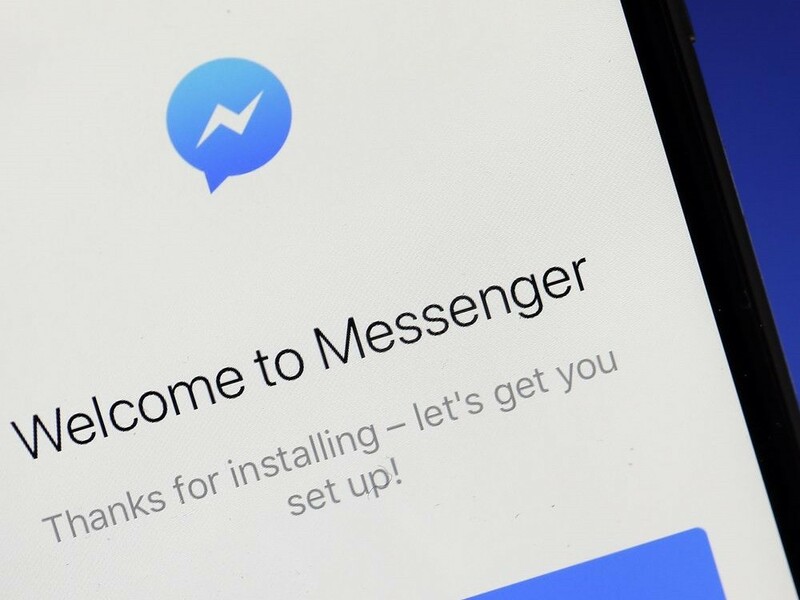 After multiple sources noted that messages they received from the CEO had mysteriously disappeared, many users called out Facebook to make the feature available to all. Facebook did defended itself saying Zuckerberg’s messages expired over time, citing security measures. However, Facebook also announced that it would build the feature for all users within the next few months. Those “few months” turned out to be nine, but Facebook has eventually given the power to all. The new ‘unsend’ feature will be available on the latest versions of Facebook Messenger for iOS and Android. And although it comes with a limitation (10-minute window), it’s a great addition to have on this hugely popular messaging platform.